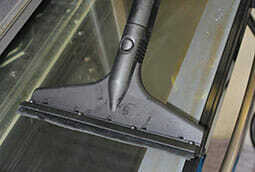 Removal services in London is one of FastKlean’s specialities. We are one of the most experienced removal company in London. You can rely on us to help out when you are most stressed and need support. Moving out of one home and into the other is no easy task. The list of things that need doing before you leave your old property for good can seem endless, and there’s never enough time in one day to get it all done. However, if you place the moving process into the capable hands of a removal company, it will save you a lot of time and hassle. Our removals are carried out by experienced and insured movers, who will ensure that your moving process goes as smoothly and stress-free as possible. Our company prides ourselves on customer satisfaction, which is why we guarantee that all your belongings are handled with the utmost care, and that they will get from A to B in a fast and professional manner. The movers will also provide blankets for protecting items during transit and tools just in case any large pieces of furniture need dismantling in order to get through doors and around awkward corners. If given enough prior notice, we can supply packing materials such as boxes, bubble wrap and tape for an additional cost. Once all your possessions have arrived at their new destination, the removal men will unload and carry each object into their desired room and position them as instructed by you. Any items that were previously dismantled will be reassembled once they are in their rightful place. Our men are professionals, who are thoroughly vetted to ensure that they are eligible to work in the UK and that they have a clean police record. They also undergo full training in health & safety procedures for lifting and carrying heavy objects. We provide cheap removal services for both domestic and commercial properties in Greater and Central London, including surrounding areas of the M25. So whether you are moving to a new home or your company is relocating to a bigger office, you can rely on us to get the job done. Furthermore, we can provide special rates for students moving to or from university. How much do removals companies cost? * These hourly rates do not include VAT. Additional costs may be applied for congestion charge and parking fees. 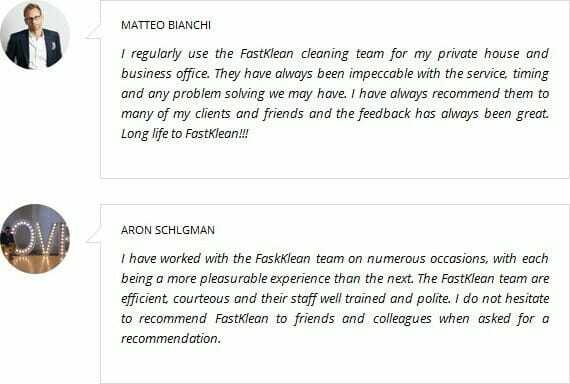 If you would like to learn more about our removal services London and to have more information about our removal company contact us online or call FastKlean today on 020 8884 9149 for a free quote.